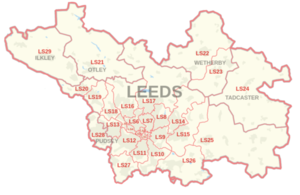 "This is your chance to join the elite list of landlords in Leeds." The list of members is displayed in alphabetical order, where the company name (if applicable) takes precedence. The number displayed next to each name is the membership number.